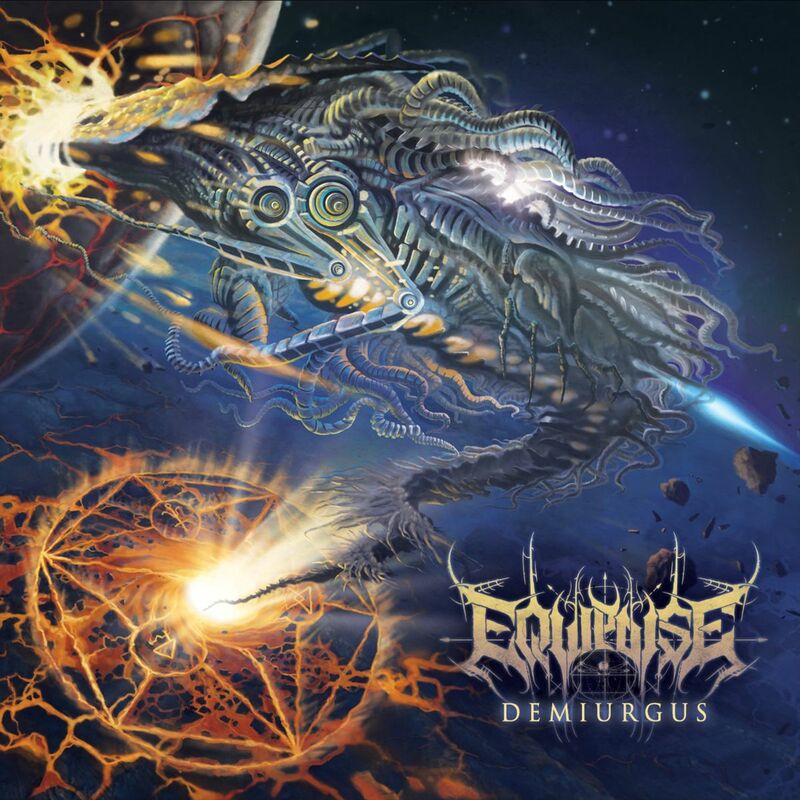 Pittsburgh, Pennsylvania-based technical/progressive death metal project Equipoise is proud to officially announce the upcoming release of their debut full-length, Demiurgus. The album is set for release on March 8th through The Artisan Era. It is the follow up to the group’s 2016 heavily praised EP, Birthing Homunculi, whose material makes it’s way onto Demiurgus in a re-worked fashion far beyond their initial form. Equipoise was founded in August of 2015 by Nick Padovani as a result of he and Zach Hohn writing riffs in the summer. Nick began transcribing these riffs into Guitar Pro soon after, which is where he began to start adding instruments and ultimately complete songs. After a few months of playing around with ideas, Nick had written up a full album’s worth of material. 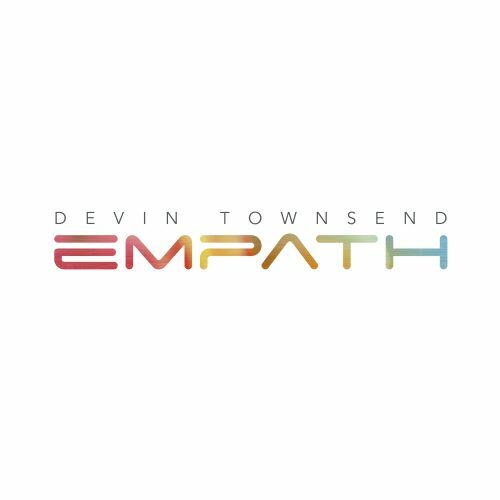 Nick presented this material to Inferi vocalist Stevie Boiser and Beyond Creation bassist Hugo Karout, who agreed to join, and Equipoise soon became a reality. Keyboardist/Pianist Jimmy Pitts (Eternity’s End, NYN) joined the ranks of Equipoise in late June of 2016 to complete the line up present on Birthing Homunculi. 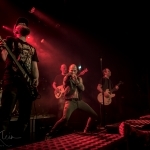 After it’s release in August of 2016, the band signed to The Artisan Era. 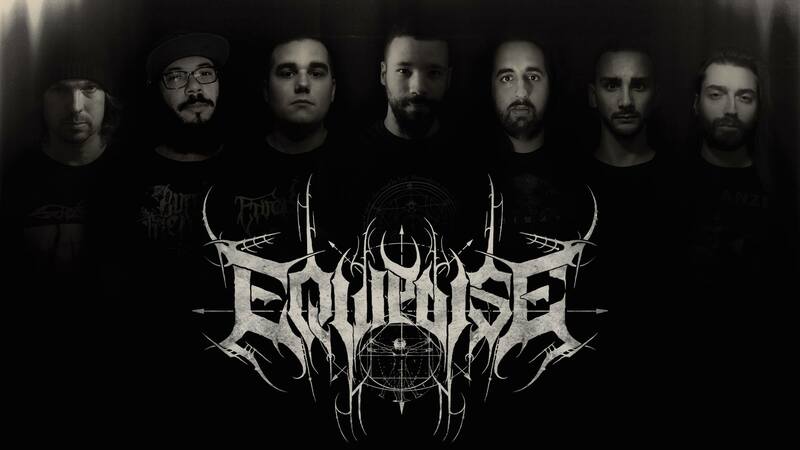 In the time since, Equipoise has added more high-profile members to the group including Chthe’ilist, Serocs, Zealotry and First Fragment guitarist Phil Tougas, ex-The Faceless, and Ex-Hate Eternal powerhouse drummer Chason Westmoreland, as well as adding Wormhole and ex-live for Vale of Pnath guitarist Sanjay Kumar. 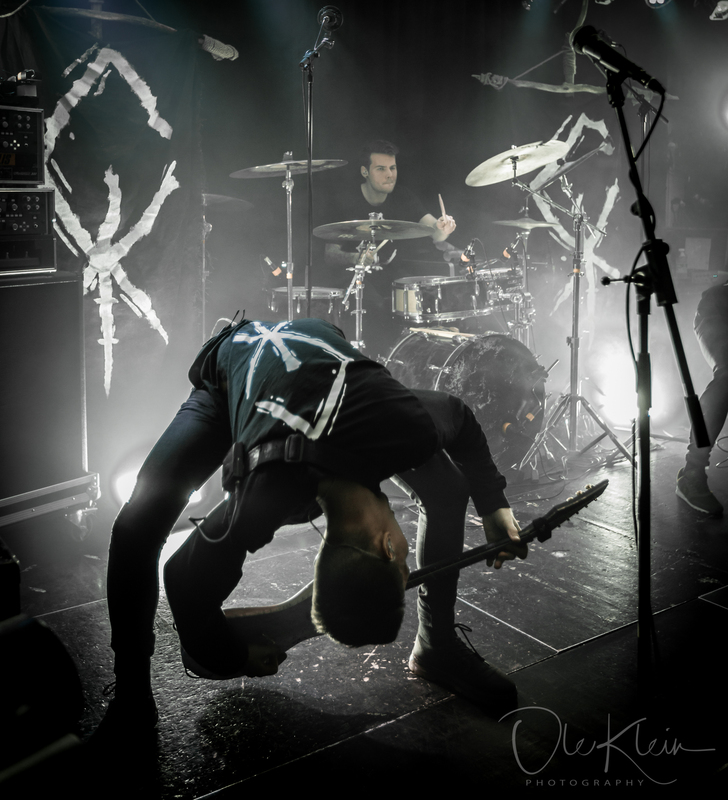 Having banded together as a multi-national collective of renowned death metal musicians, Equipoise then undertook the task of furthering their initial vision into the standout new heights reached throughout Demiurgus. The end product, while exploding with endless guitar solos and incredibly complex songwriting throughout, remains the same as when the project began, to offer a death metal experience that’s both fun to listen to and memorable.